Carbon Monoxide (CO) is a colorless, odorless, toxic gas and all fuel (gas, oil, kerosene, wood or coal) burning appliances have the potential to produce CO to some degree due to incomplete combustion. Appliances (including fire places) that are not installed, maintained, and used properly run the risk of causing CO accumulation to dangerous levels. Extreme CO exposure can cause death, considering that the gas is colorless and odorless proper detection is vitally important. 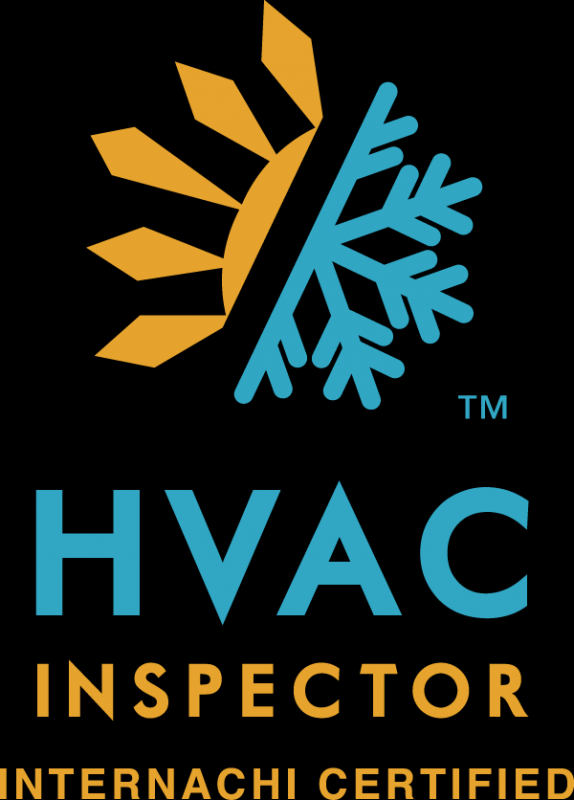 Tagged home inspectors southlake texas.